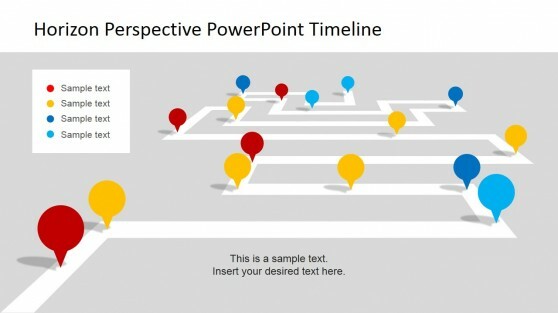 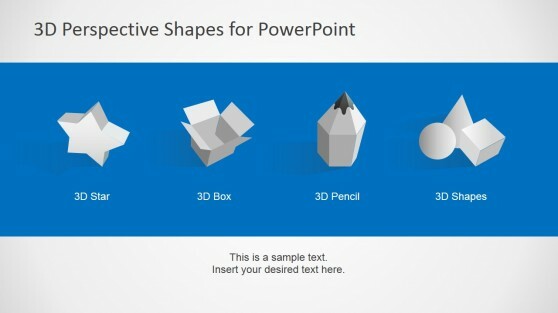 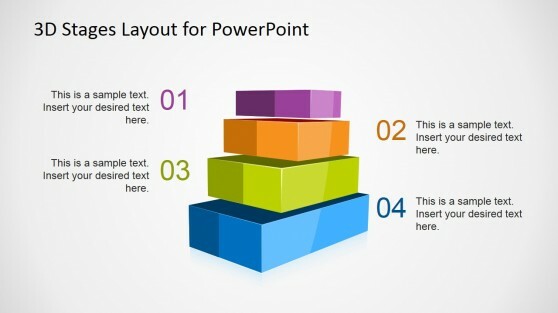 Perspective PowerPoint Templates are a special and unique collection of slide designs to help you present your perspective with the aid of attractive graphics, witty clipart and smart layouts. 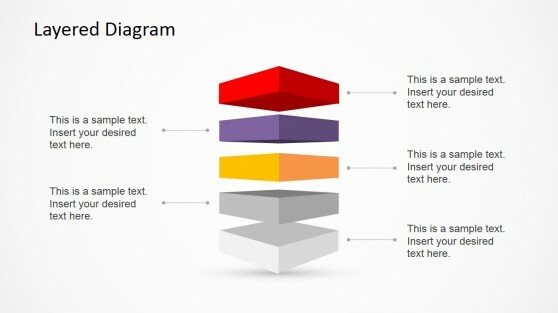 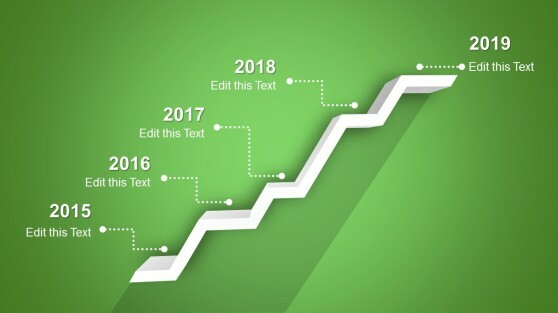 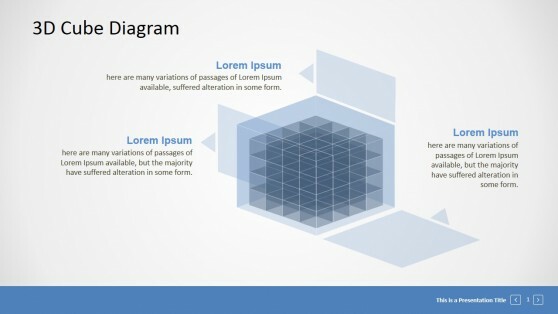 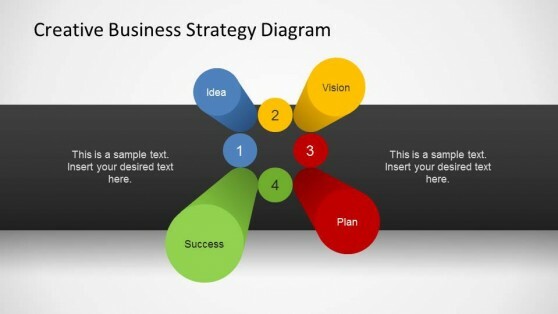 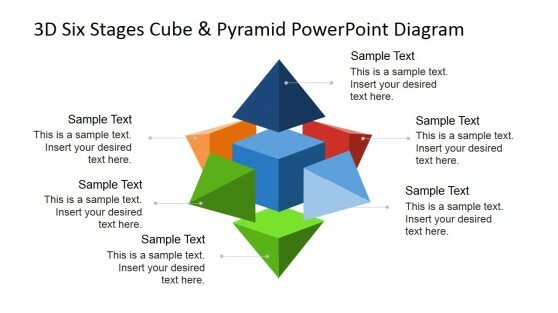 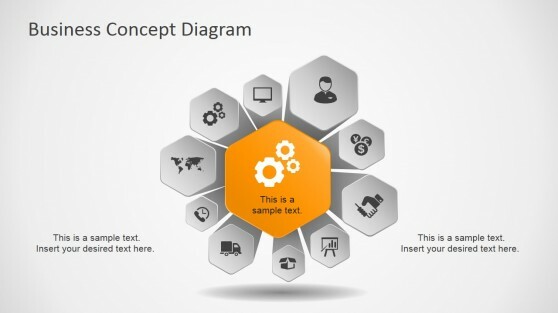 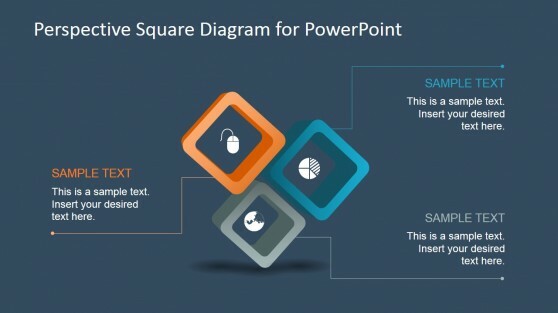 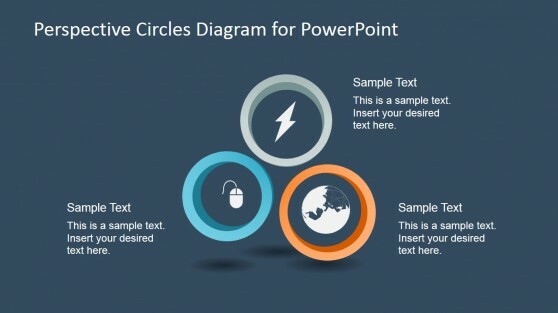 These templates provide various slide designs that can help you present your perspective on any topic with the help of editable diagrams, 3D charts, creative designs, arrow and shape diagrams, etc. 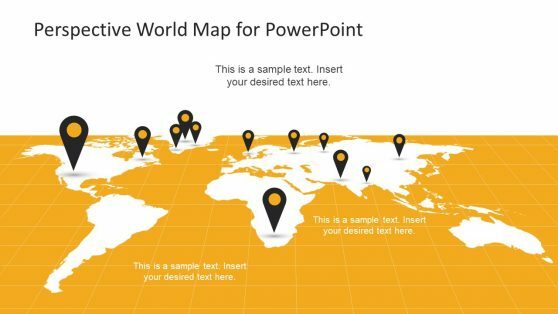 Whether you require depicting different directions which a business or a venture can opt for or wish to present your argument with pros and cons for an academic presentation, we have a template that can help you effectively present your perspective.